Have you ever been involved in a car accident? If you have, you know how exhausting things become. From doing all the paperwork to being constantly pressured, it may be more than you can handle at that time. Did you know that 1 in 3 claims are denied? There could be many reasons behind a denied car accident claim. Whether an incorrect form, not enough evidence to support the claim or bad representation, you could lose more than you can afford. 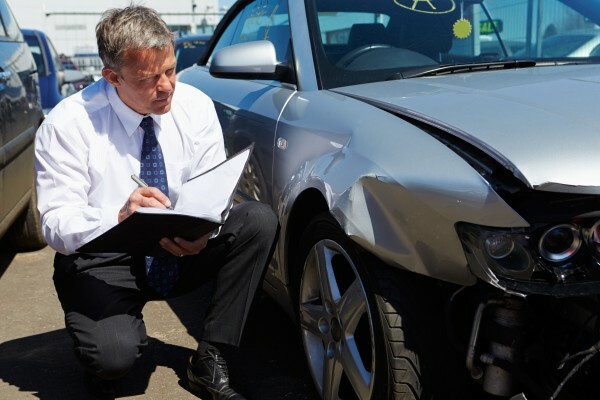 For this reason, it is important to contact a skilled and seasoned Car Accident Attorney in Los Angeles, one who knows how to handle your car accident claim. Also, an attorney can help you investigate your case and increase your chances of winning drastically. The key to success is open and great communication. In this particular case, the communication between you and the insurance adjuster. The best way to communicate is through your attorney. This way, you will not have to think whether or not the offer is good; your attorney will tell you directly that the initial offer is bad and advise you to reject it or ask if you want him/her to negotiate for a better deal. A good and highly skilled attorney will be able to help you recreate the accident. By doing so, the attorney will gain insight into what happened, how it happened and who may be responsible for causing the accident. However, this is not an evidence and anything learned this way will have to be proven in court. But, an initial clue may lead a long way. Even though you probably took pictures of the crime scene, your attorney will most likely go there and try to spot something you missed. Perhaps it was a witness who was drinking coffee in a nearby coffee shop or a camera recording from across the street. An attorney will know what to do, and how to gather additional evidence to help you with your case. Attorney’s job is also to collect evidence, reports of the scene and to speak with eyewitnesses. Be sure that our attorneys will leave no stone unturned when investigating the scene of the accident. Finally, an attorney can help you collect evidence of your injuries. If that means taking you to several doctors for several different opinions, an attorney will do it. When negotiating a settlement, the liable party will do whatever it takes to reduce their costs and payments. This is why you need to have an attorney with a strong background and a lot of experience. Make sure you follow the doctor’s orders and don’t skip any treatments or medications. If you do, it may have a huge negative impact on your case. If you get in touch with our Personal Injury Attorneys, you will learn just how much we care about you and your best interests. Our attorneys will do everything in their power to help you receive compensation for all the damages you have received. Give us a call as soon as the accident happens, and increase your chances of obtaining a substantial compensation.